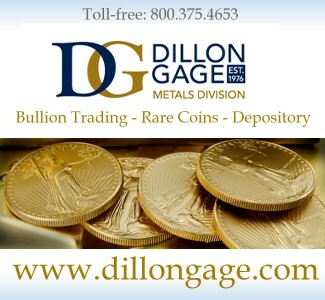 · JPMorgan Chase just announced that it is willing to accept physical gold as collateral for loans made by the bank. In effect, the bank is accepting gold as representing liquid money! However, there is an interesting side note to this development. 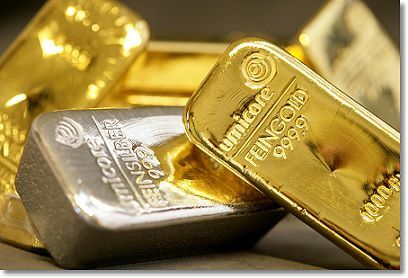 JPMorgan Chase is a major custodian for gold exchange traded funds. Therefore, it should know whether the ETFs really possess all the gold it supposedly owns to cover 100% of its outstanding shares. Well, JPMorgan Chase specifically will not accept gold ETF shares as collateral against loans made by the bank. Does someone at the bank know something they are not telling the public? 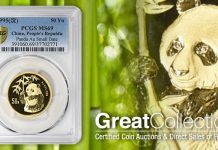 The judge in the Freedom of Information Act lawsuit by the Gold Anti-Trust Action Committee, Inc. (GATA) seeking information about gold swaps by the Federal Reserve has issued an order to the Fed to turn over one document by February 18 that the Fed had attempted to exempt from disclosure. The judge had reviewed ten documents to evaluate whether there were valid grounds to exempt them from disclosure. Though the judge did exempt nine documents from disclosure, the nature of the subject of the documents did go on the record. Some of them involved the US government discussing gold swap arrangements with other central banks. This information proved that the Federal Reserve had lied when it constantly claimed that no such gold swap discussions ever occurred. 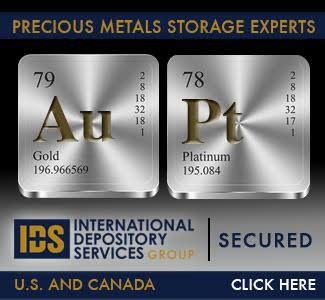 · It is possible that Rep. Ron Paul (R-TX) may use his subcommittee chairmanship to pressure the Fed to disclose more information about it gold holdings and trading practices, which efforts were blocked by Congressional leadership in the previous Congress. 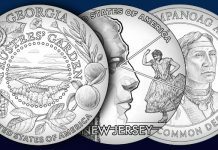 · The COMEX is continuing to lose physical silver inventories. Total inventories are now down more than 10% since mid-June 2010. Registered (dealer) inventories now only cover about 6.6% of open contracts, well below the normal 10-15% coverage. 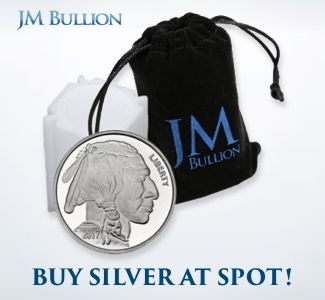 · The growing backwardation in both the London and COMEX silver markets indicate a huge supply squeeze is developing. 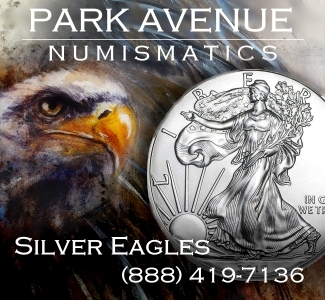 · Demand for US Silver Eagle Dollars was so strong in January that the US Mint had to begin rationing the coins part way through the month. 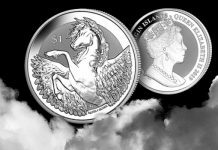 Still, total sales of 6.4 million coins in January far exceeded the previous monthly sales record. Who knows how many the Mint could have sold if it had not rationed them for multiple weeks. 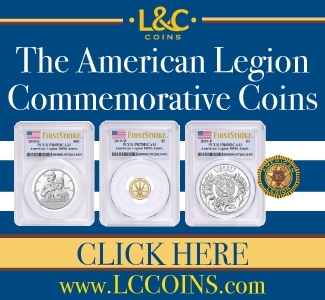 · The retail premium on US 90% Silver Coin has risen enough that dealers who sell them wholesale can get a better price from other dealers than they can from the refiners. Consequently, refineries are experiencing a shortage of silver to process. 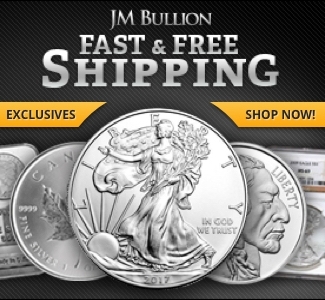 There are reports in the past week of refiners turning away new orders for silver as they cannot obtain enough silver to fill the orders. 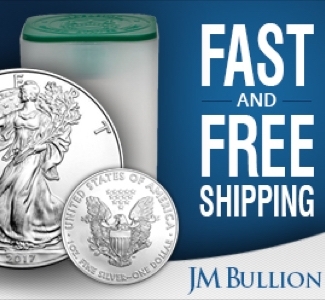 · With the refiners suffering a shortage of physical silver to process, delays are starting to develop in deliveries of various sizes of ingots. · The ouster of Tunisia’s leader has incited protests in other Arab nations. Egypt’s president has promised to step down later this year, and he may end up leaving office before the elections. · Federal Reserve chair Bernanke’s testimony before Congress today backfired. 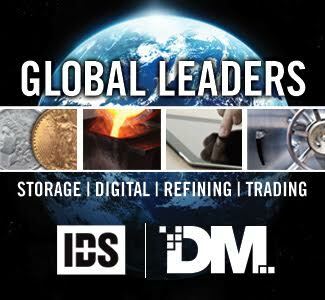 Normally, the US government’s trading partners work overtime to support the value of the US dollar, support stock prices, and suppress gold and silver prices when a top official makes an important presentation. Today, the US dollar fell against all major currencies after Bernanke tried to claim that inflation was still too low, and that the US economic recovery still needed low interest rates. 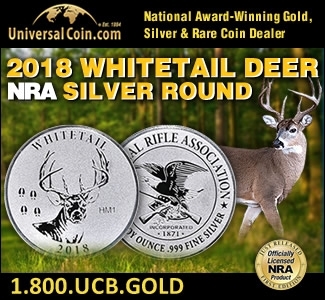 · For virtually every month of the past six years, the prices of gold and silver have been knocked down in the 48 hours before the monthly release of the US jobs and unemployment report. Last week, both prices started rising about 12 hours before the release of the report, and kept rising after the release. Simply because of the increase in the population, the US needs to add at least 100,000 jobs every month just to maintain the same unemployment rate. Last week’s report of only 36,000 new jobs actually indicated higher unemployment. The Bureau of Labor Statistics fudged to get a lower unemployment rate by reclassifying a half million unemployed people as no longer being unemployed—even though they have not found a job. The report was so poor that even the mainstream media began taking the government to task for their manipulation of the data. · As for Bernanke’s claim that consumer prices are not rising in the US, here are some wholesale food price changes as reported by The Wall Street Journal from the start of 2011 through yesterday: hogs up 16.5%, beef 3.0%, wheat 13.8%, corn 8.9%, soybeans 4.6%, butter 27.1%, cheddar cheese 36.8%, corn oil 7.4%, flour 12.4%, lard 30.0%, and oats 7.4%. There were some price drops such as sugar and eggs, but the overwhelming trend was for noticeably higher prices. 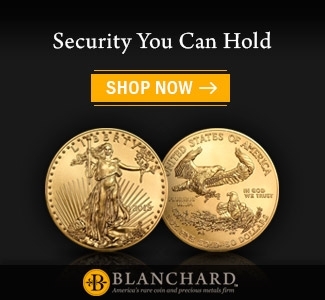 · Even the US dollar is falling, despite these massive efforts to support its value. There are some things stirring which I cannot double-check but seem eminently sensible to me. They come from sources that have been highly reliable in the past. The US dollar is at high risk of a major decline in the next seven weeks. The rising interest rate on Treasury debt is the alarm that other nations will be more aggressive at trying to get away from the dollar. 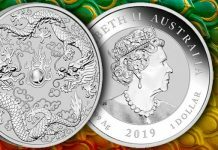 So, I’m going to stick my neck out and predict major moves in both gold and silver prices to hit before the end of March. First, look for gold to reach $1,600. Second, I see silver reaching somewhere in $38.00 to $45.00 range, with a possibility of going higher. 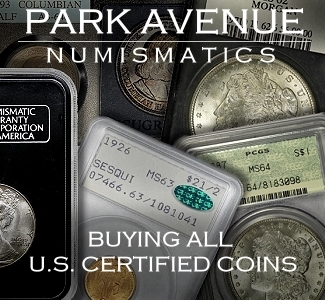 Patrick A Heller is the owner and General Manager of Liberty Coin Service, Michigan’s largest rare coin and precious metals dealer since 1971. 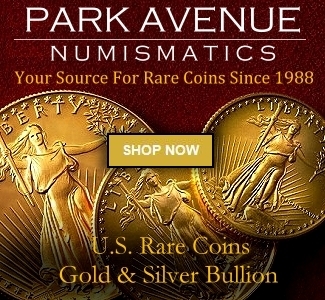 Mr Heller is the editor of the Liberty’s Outlook Newsletter, and gold market commentator for Numismaster. In addition he is a columnist for The Greater Lansing Business Monthly, and has a radio show on WILS-AM 1320. 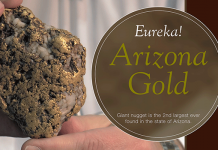 See the Amazing Eureka Gold Nugget, 2nd Largest Ever Found in Arizona! 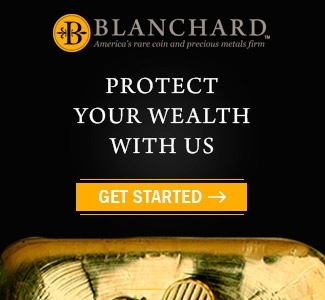 Morgan Chase is accepting physical gold as collateral for loans, but not gold ETFs? That is something I didn’t know! Seems like that should sound a very loud message to those who hold gold ETFs. Who in their right minds would ‘lend’ those vampires their bullion for doomed banknotes in the first place! Secondly, at these rediculously suppressed values, who (again, in their right minds) is silly enough to put what they have at even slight risk?